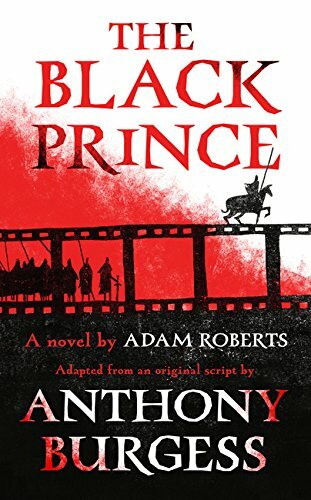 The Black Prince is a brutal historical tale of chivalry, religious belief, obsession, siege and bloody warfare. From disorientating depictions of medieval battles to court intrigues and betrayals, the campaigns of Edward II, the Black Prince, are brought to vivid life by an author in complete control of the novel as a way of making us look at history with fresh eyes, all while staying true to the linguistic pyrotechnics and narrative verve of Burgess’s best work. 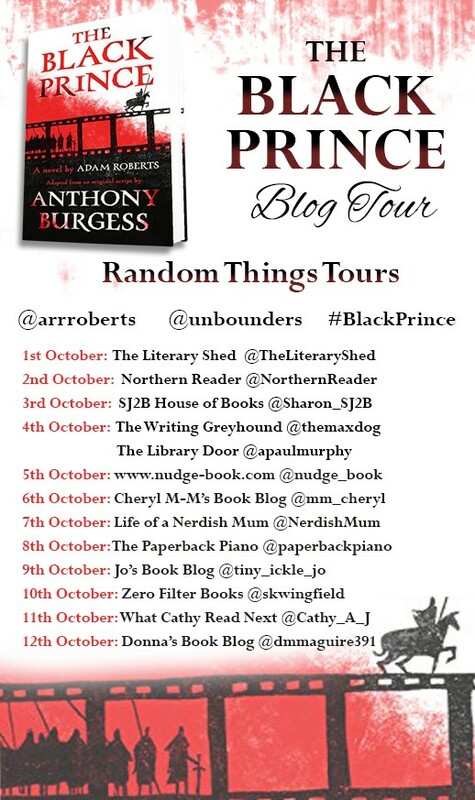 I am delighted to be closing off this blog tour with my review as I have to say that I absolutely loved this story it was excellent, very well written and it captured this period in history brilliantly! This is one of my favourite eras in British history, the turmoil is felt through the pages and I loved how the author has brought it to life. The time when Edward II ruled was a time of unrest and uncertainty, his followers were unhappy with him and his behaviour at the court, which was viewed to be scandalous at that time and the rebels moved against him. Five stars from me, a very well written and enjoyable story – very highly recommended to any other fans of historical fiction! !